Up to now with Xerox, the feature re-routing incoming faxes - very practical for archiving faxes or just to avoid printing spam faxes - was only available on monochrome A4 devices. ColorQubes and A3 MFPs do support fax routing. 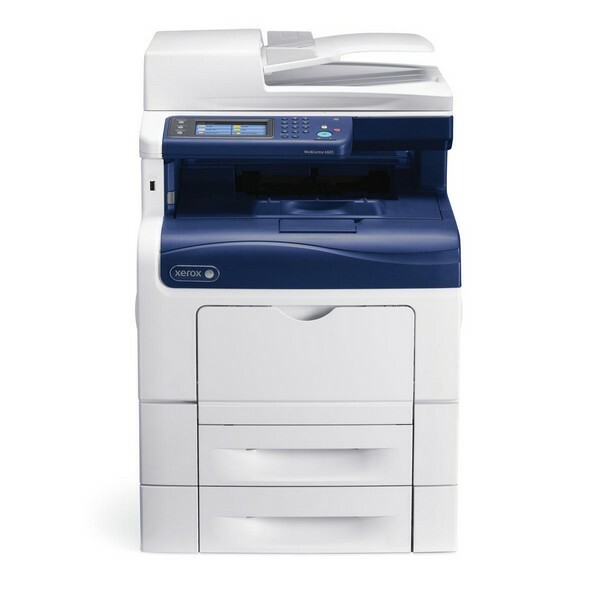 The brands best-seller in the color A4 segment, the Phaser 6180MFP, did not offer this feature, and we were disappointed that the replacement launched in October 2012, the WorkCenter 6605 - otherwise a promising machine - did not address this lack. Firmware updates for the WC6605 provide the means to transfer faxes to a server or other shared folder, or indeed to forward them by email. The technical specs on the WorkCenter 6605 are fully updated and available for download to subscribers of DMO!